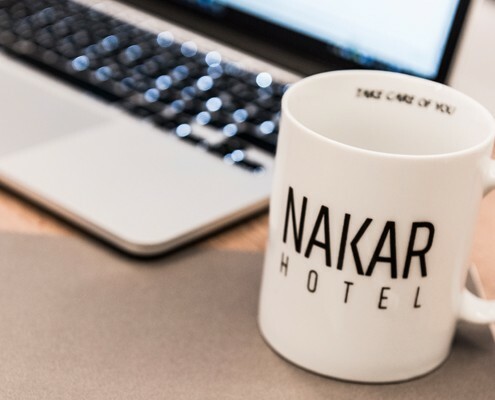 When it comes down to business, we are in for some serious work here at Nakar Hotel. 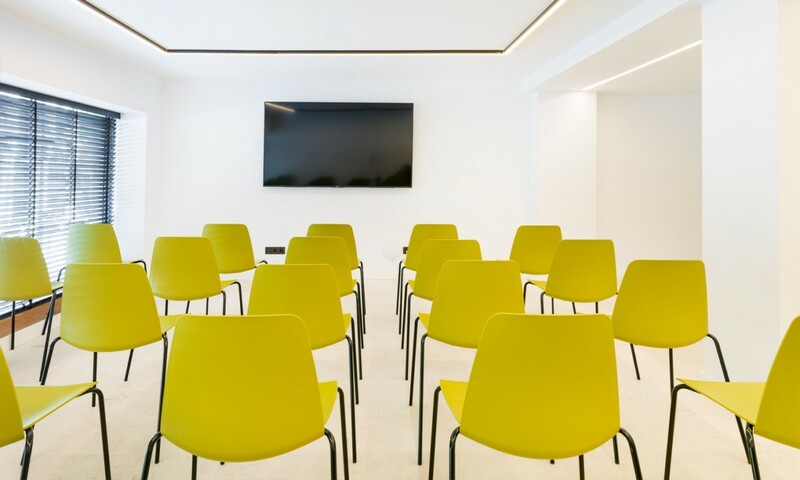 As you (probably) already know, at Nakar Hotel in the center of Palma we have a conference room specially designed to suit all your needs for a business meeting. It doesn’t matter if you are all meeting in Palma or you are having a streaming conference call, our conference room is exactly what you were looking for. 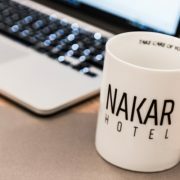 For all those business people out there who are looking for a place for that important meeting in Palma’s centre, Nakar Hotel now offers you the exclusive ‘delegate daily rate’. This 65€ pp. 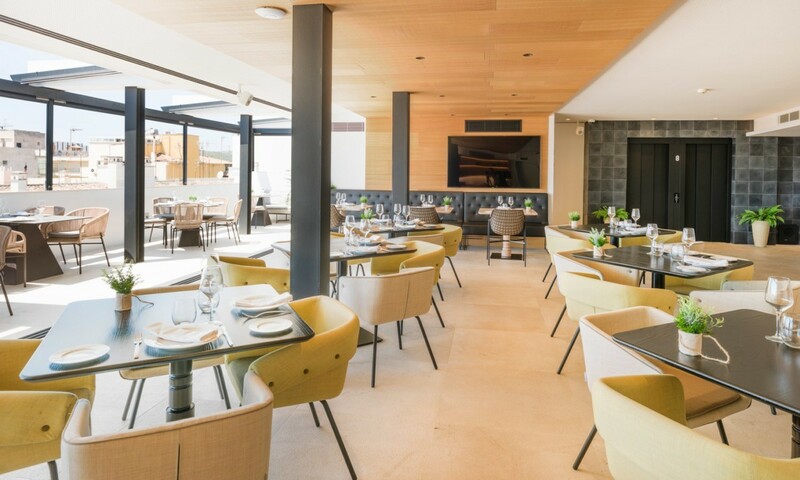 offer includes the renting of the conference room and a lunch or dinner at CUIT, the spectacular Mediterranean restaurant at Nakar. Our meeting room fits up 30 people and will be exclusively arranged in the way you want it. After the meeting you will head to Nakar’s 8th floor to enjoy your lunch or dinner at CUIT restaurant. This offer includes a variety of starters (to share), a main dish for each attendant (to choose from our seasonal menu) and a dessert. Sparkling and still water, White, red or rosé wine and coffee and tea are included. 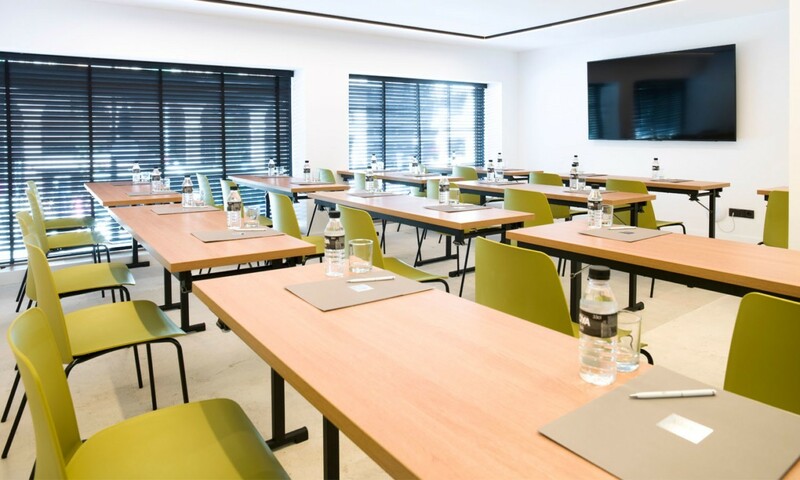 Do not hesitate to book our conference room in Palma de Mallorca, as we are ready to give you exactly the comfort and service you need to make your business meeting the big success you want it to be! Book our meeting room in Palma’s centre by calling +34 971 720 223 or per e-mail at events@nakarhotel.com. Further information about our delegate daily rate, by clicking here. *The delegate daily rate is only available for a minimum of 8 persons and subject to availability.